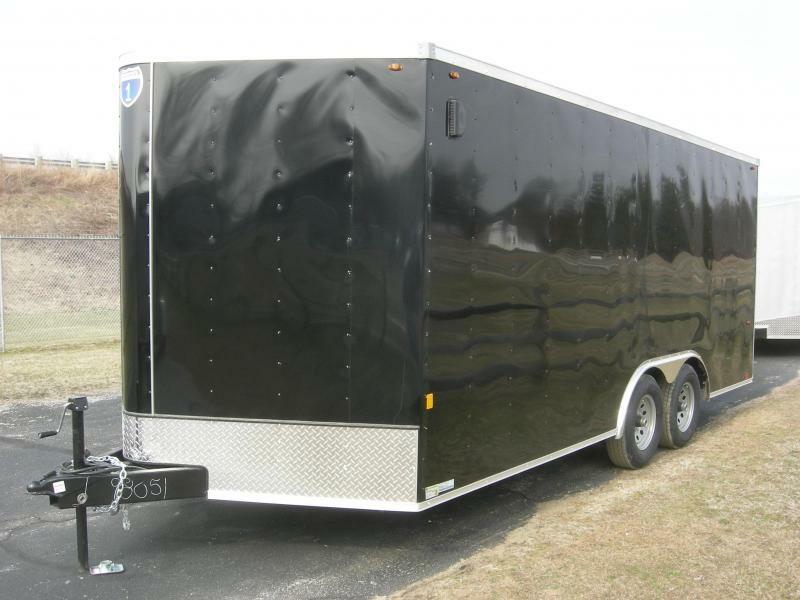 Please call or email us to verify that this trailer is still for sale. NO DOC FEES ** NO FREIGHT FEES ** NO SET-UP FEES ** JUST DOWN-HOME FRIENDLY SERVICE!! !